Welcome to the Park Side Realty Team, Mary and Tina! We are excited to welcome Mary Levine and Tina Escalante to the Park Side Realty Group team. Both of our new associates have the passion for real estate, allowing us to better serve our community and customers. 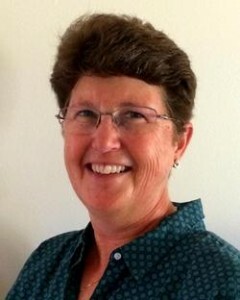 With a background in Exercise Physiology and Physical Education & Athletics, Mary moved to Naples, Florida in 2010 where she immediately became active and involved within the community. She developed the AP leadership program at Grace Place for Children and Families, where she assisted first generation students attain higher education achievements. 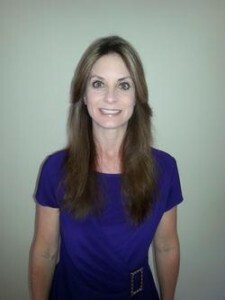 Currently, Mary lives in Flagler Beach and is a licensed real estate sales associate and member of the Flagler County Association of Realtors. She is active within this community as a volunteer for the Take Stock in Children Program and is President of the Ocean Palm Villa North Condominium Association. If you are looking to buy or sell property in Flagler Beach, Florida, contact Mary LeVine today to get started on achieving your real estate goals! Tina has a background in Business Administration and nearly 15 years experience as a paralegal, most of which was directly related to real estate. Her passion for real estate emerged early in her life, as she was still in high school! This passion has lead her to purchasing numerous properties in Massachusetts and Florida, for both residential and investment purposes. With her broad knowledge of the real estate market and her passion for real estate, we are more than excited to have Tina join the Park Side Realty Group team! Whether you are searching for a residential home or an investment property or wanting to sell your current real estate in Flagler Beach, contact Tina Escalante, to help you through the process. With years of experience and a broad knowledge of the real estate industry and the Flagler Beach market, our team of real estate agents can help you achieve your real estate goals. Please feel free to contact a member of the Park Side Realty Group to answer any questions you many have. No pressure or strings attached- we are just here to help. In the meantime, take advantage of our Flagler County resources and information for home buyers and sellers.